Choosing a limo company can be quite daunting. An internet search for “massachusetts limo” gives you over 400,000 results! So whether you need a ride to Logan a luxury limousine for your wedding day, or an option for a night out, how do you pick the right one? Here are our top six most important things to consider when looking for a limo service. 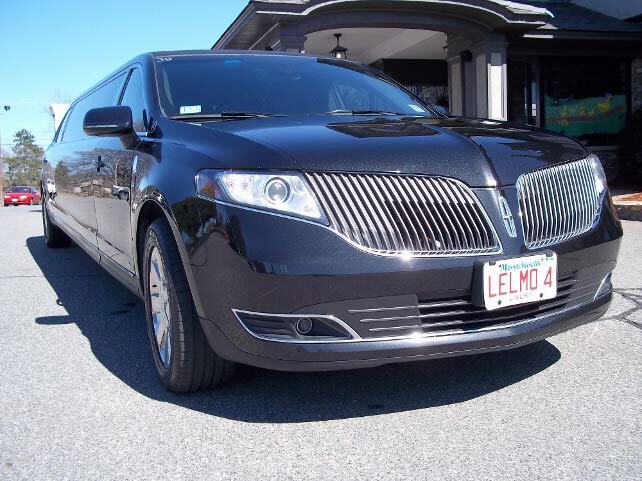 On average a typical limousine company in Massachusetts has a fleet of five vehicles. There are lots of small companies with one to five cars. Those mom and pop limo companies typically don’t have the infrastruction or sophistication to properly maintain their cars, provide 24 hour service or offer professionally-trained chauffeurs. Additionally, some limo companies have old and worn vehicles. If you find a company offering a hummer limo, it’s likely 10 years old or more, they stopped manufacturing them in 2009. Similarly, don’t get stuck in a dated town car limousine. The last ones were built in 2011, not only are the pretty beat up at this point, but when you take pictures, your ride looks dated before you even get inside. Ask about the makeup of the fleet. Are there more than limos? What about Spinters, Transits, SUVs, sedans, party buses, trolleys, stretch SUVs, vintage cars, etc. There a good chance that you’ll want to explore all your options for your ride. Don’t get stuck with a vehicle choice that doesn’t match the flavor of your event. Your night is special, so you ride should be as well. The state of Massachusetts requires that limousine operators be licensed. There are requirements from the DPU, MassPort and the DOT. Companies have to have proof liability insurance. All you need is a web page and a phone number to look like a legit business. Take the time to verity that the company is above board. Check for alliances with the New England Livery Assoatiaion (NELA) and the National Limousine Association (NLA). FYI, Le Limo was one of the founding members of the NELA. Check the member list here to ensure that you’re working with a legit company. Review the BBB rating of your prospective limo company. Customer reviews and complaints (if any) are part of the mix of information used to determine the company’s grade. There’s been a lot of controversy surrounding the suitability of some “professional” driving companies. There is no shortcut here, either you do it right or you do it illegally. All chauffeurs must take a drug test and pass a physical. Companies should be investigating CORI records of criminal background and the driving records on all prospective employees. Then there’s the professionalism quotiant. A top-notch firm will have fine-dressed drivers with black suits and white shirts to make sure they exude a sense of luxury and class. 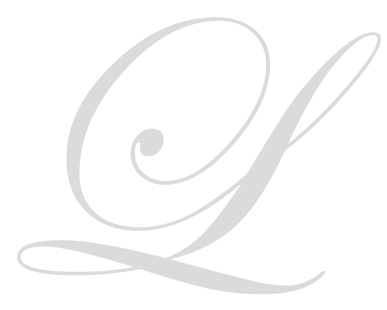 Check out web review sites like Angie’s List, CitySearch, Yelp, or Wedding Wire. The best way to learn about a limo service is to hear from former customers. They can give you a non-biased insight to the service you can expect to see from the organization. Another great source might be referals. Ask a vendor who works with limo companyies, friend, relative or co-worker who they might have used and if they were happy with the service. A first-hand referral may be the best way to select a limo company. Yes, price is important, but you do have to keep in mind that sometimes you get what you pay for. Just ask the kids who went to the Natick prom in a limousine that caught on fire! Ask questions about the pricing, is it all-inclusive? Do you need to add any admin fees? transporation charges? gratuity? fuel surchage, tolls, MassPort fees? etc. Don’t be fooled by a low bait and switch price. Ask how much everything will cost for your ride…everything! Saftey is boring…unless it’s missing! Check to make sure the company you’re considering has a valid certification and liability insurance. Check their safety record. Ask what kind of training their chauffeurs get? And are all their vehicles DOT, DPU and Mass State inspected? Choose wisely and a fantastic ride will be a seamless component of your fabulous ride.